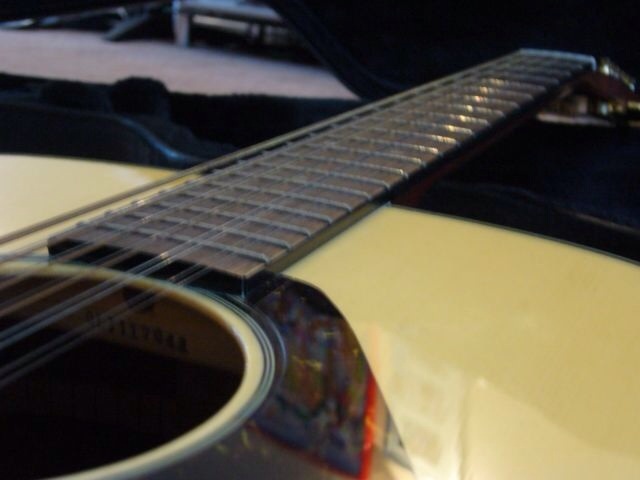 DW7-12, 12 String Guitar from Yamaha. 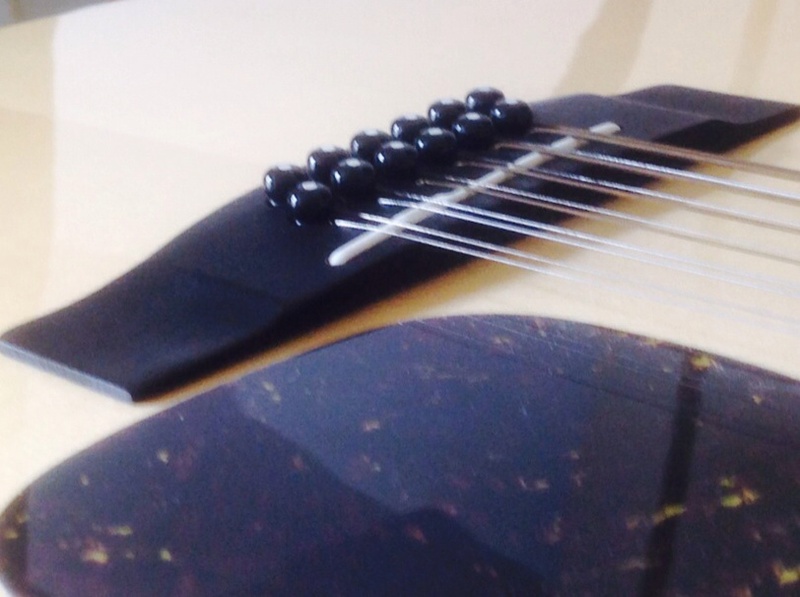 egregor's review (This content has been automatically translated from French)" Know-how in a Yamaha 12 string"
A beautiful lute that DW7-12, a nice shape that is reminiscent of some of Martin. 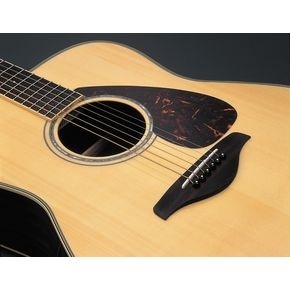 For 12, the handle is closer to a 6, it is easy and has a nice comfortable shape that allows to play even in long barred without typing cramps! 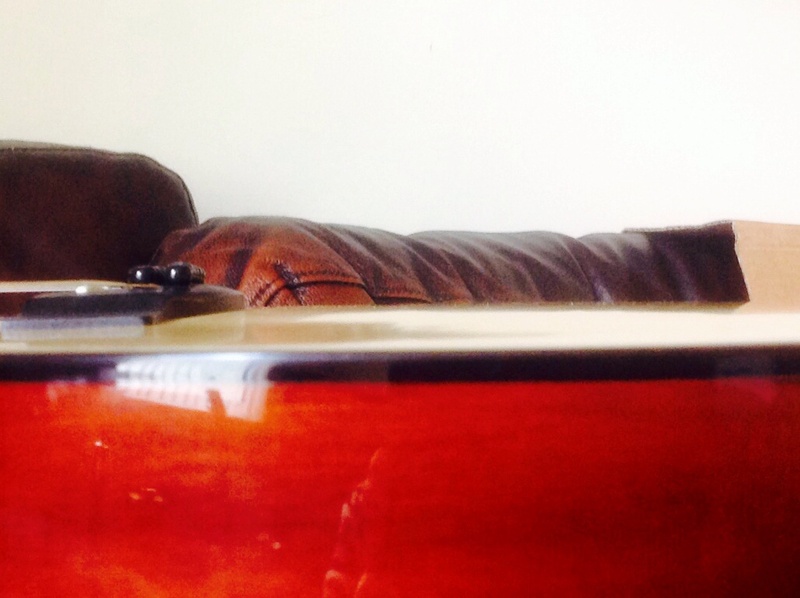 The frets are precise and crisp leaves. THE sound is very broad and surprising. Even with a set of strings Light, it is clear punchy bass with harmonics équiibrés crystal. Start you on a Stairway to Heaven and it's smile insured. wants a 12, because it is affected by its so specific. A harp in the horisontal which allows you to make arrangement crazy on any song. 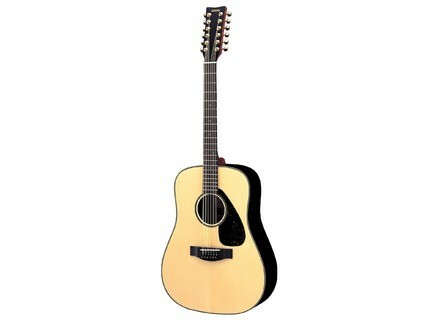 This Yamaha is a very nice representative and I tried a bunch before choosing this one. Far from being the most expensive, yet it is one I found most balanced, most convincing in terms of violin and especially with an exceptional playing comfort.